Most potential customers will form a value judgment about your company, products, or services long before they actually start doing business with you. Their initial impression of the quality of your work can be formed in less than a second—that’s all the time it takes to check out your brand and logo. That’s why your visual identity is such a critical aspect of your branding scheme. We offer graphic design services, such as logo design, which will clearly communicate your company’s strength and values and set you apart from the competition. Our goal is to create a visual identity for your business that will help customers feel an emotional attachment with your company from the outset. 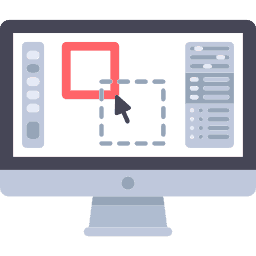 We specialize in creating custom-built websites with unique visual features tailored to helping your business’s website stand out from your competitors. 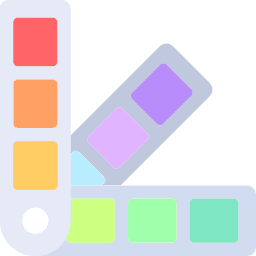 Unlike many corporate web development agencies, which use generic templates that are recycled between customers, we will design a website that is unique to your business. We can also optimize your website for viewing across multiple platforms, so that no matter whether your customers are viewing your site on a smartphone, a tablet, or a personal computer, your site will be visually compelling, easy to navigate, and free of glitches and coding errors. When potential customers are looking for the services you provide, most will turn to Google or another search engine and type in just a few words. They are most likely to select a business from one of the first two or three results. How do you get your business into those results? Search engine optimization, or “SEO” for short. We provide SEO services that will help guide potential customers to your business online. 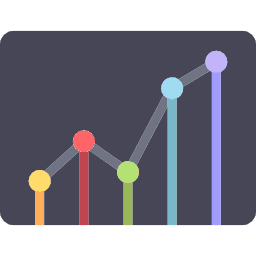 We will increase your web traffic and rankings using vetted keywords and special phrases (known as “long-tail phrases”) that will direct potential customers to your site. An Adwords campaign is a special type of advertising campaign which takes place on Google. A campaign uses different groups of advertisement texts based on what type of keyword a user enters into Google’s search engine. For example, if you own a plumbing business in El Paso, Texas, you may want to design a campaign so that whenever somebody uses Google to search “best plumbers El Paso TX” an advertisement for your business shows up at the top of the search results. 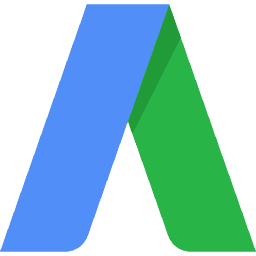 We specialize in crafting Adwords campaigns for your business, product, or services, and will tailor your campaign to maximize the return on your investment. You may have only a vague idea of what you’re looking to achieve in creating a new digital presence for your business. That’s ok! We offer web consulting services, in addition to the range of other products and services we offer, to help you develop your digital branding strategy and maximize your online footprint. You can contact us, 24/7. We do our best to respond to any inquiries we receive within one business day. We are available for in-person or telephone consultations, and of course are responsive to any questions you wish to pose via email. If you’re ready to get started on improving your web presence, contact us today! We can perform consulting services prior to beginning our web design work, or our web development services can be part of an interactive process in which we solicit your input and advice while we create the web presence that best suits your needs. Whatever your needs, we aim to provide superior customer service.